Yellowstone National Park is just a stone’s throw from Bozeman, and seeing it in its winter glory is something special. 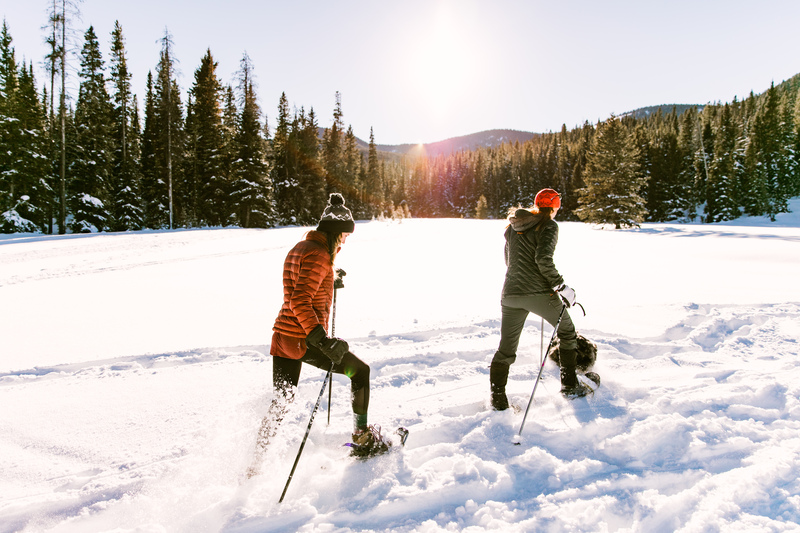 Snowshoeing is one of the most intimate ways of experiencing the natural beauty, and it’s an easy activity for any age and ability. The options are plentiful; you can plan an excursion for any duration and skill level. 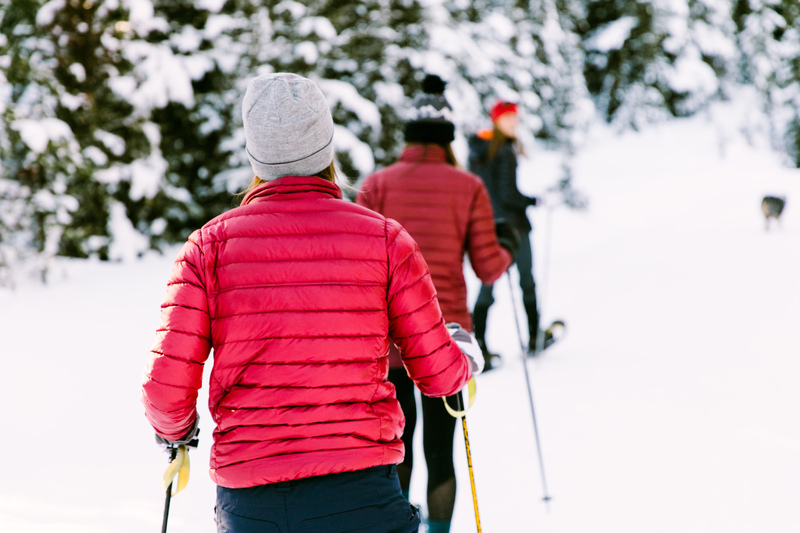 All trails and roads are open to snowshoeing; however, if you are on a ski trail, snowshoers are required to walk alongside the trail to keep the ski tracks in order. We’ve created a couple of itinerary options with one short and one long, but don’t be afraid to get out and make tracks on your own! Hiking season doesn’t end when the snow flies; some say it gets better. A fresh, white blanket of snow gives you a whole new perspective. The ground sparkles, the forest is quiet, the air is crisp and everything feels serene. Snowshoeing is one of the best ways to experience this actual winter wonderland. If you’re new to the activity, no worries, we’ll get you started. 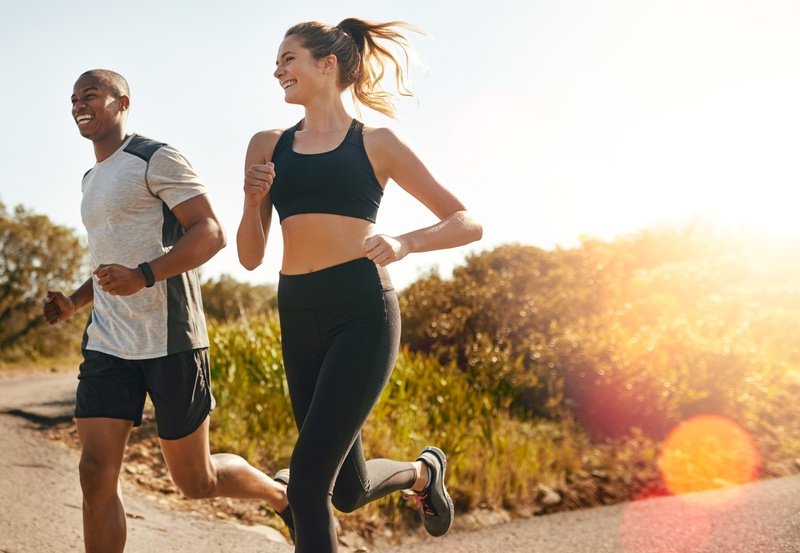 Lace up your running shoes, fall is full of fun runs! The autumn weather in Bozeman is perfect for getting out with friends; the temperatures cool and the colors start to pop. It’s hard to beat this kind of race course! There are numerous runs to choose from, many which support local causes, and some simply to just get out and have some community fun! 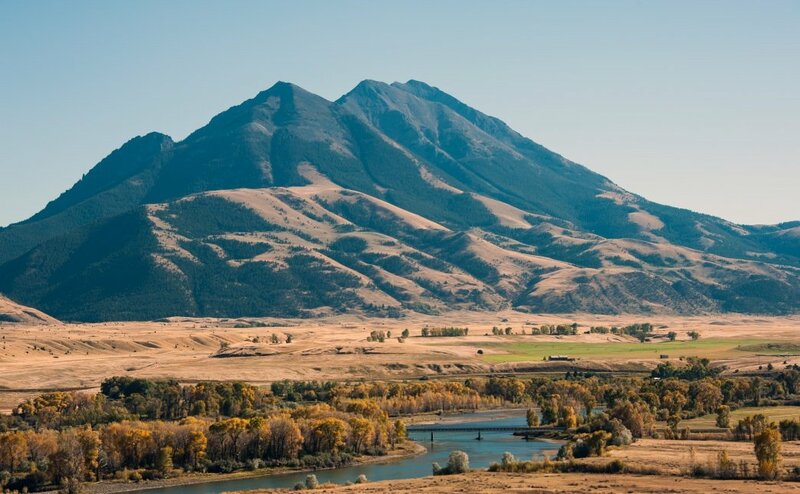 Bozeman is known for being an outdoor mecca. Back in the 70’s, people began moving to the area for its mountaineering opportunities that lie in close proximity to town. A great example is Triple Tree Trail, where locals have historically hiked, biked and skied. Let's face it. Everyone likes to relax and enjoy a hot spring from time to time and it's unknown to many that we have some of the best hot springs in Montana. When you think soaking, a few typical hot springs benefits usually come to mind. However, there are recent studies that suggest there might be new surprising benefits of hot springs and mineral baths. One study even showed that a hot mineral bath may have similar health benefits to exercise! Whether you are looking to relax and recover after a hard day of activities, looking to spend time with your family or friends, or even just looking for new adventures to experience, a visit to any one of the top 14 best hot springs in Montana will be sure to please. 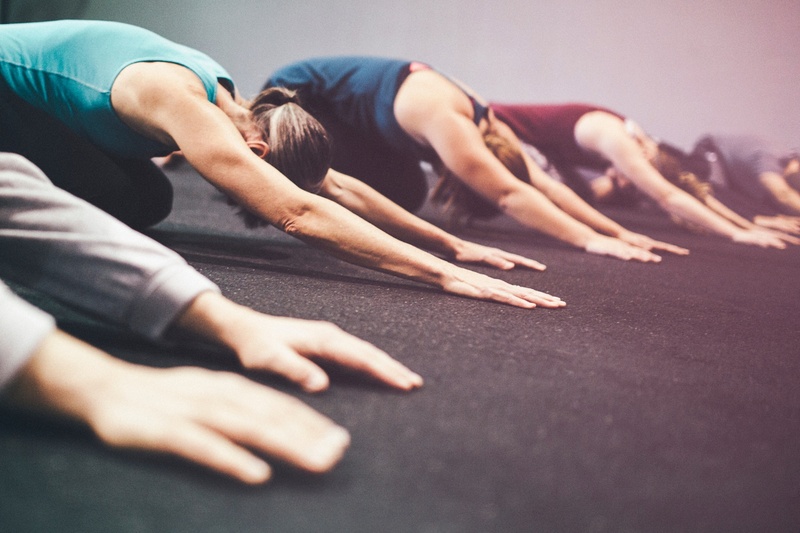 Yoga has become an important part of many people's lives, and not without reason. The physical, mental and emotional effects are both relaxing and energizing. Fortunately, Bozeman is full of experienced teachers, each bringing their own teaching style. Drop-in yoga classes in Bozeman are available, or if you have an extended stay, look into one of the packages. International teachers frequent the studios to put on workshops, and people come from around the region to attend. 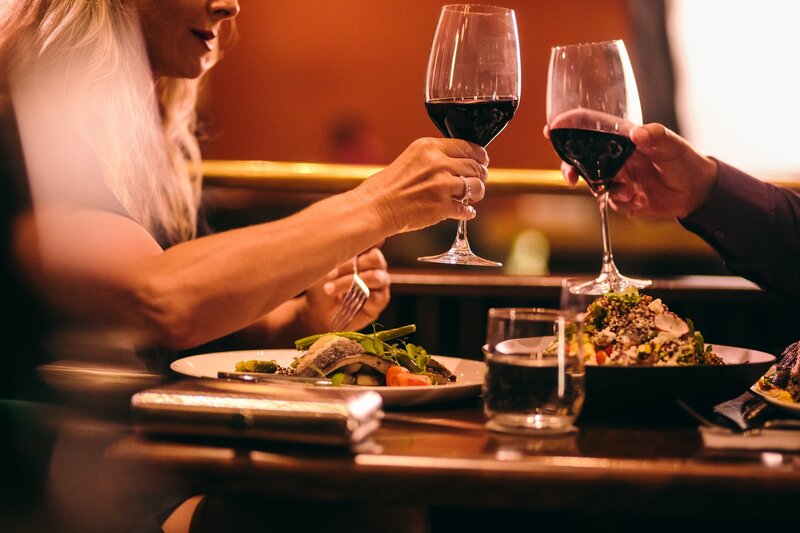 Watch the schedules, you might want to plan your vacation around one of these special events.